Like the aftershocks of an earthquake, trembling overtook her body. Her knees wobbled, but Mason caught her before she collapsed. The man nodded and pulled a phone from his pocket. “Call nine one one right now. There’s been…” His face questioned her. “Someone’s badly hurt in the bathroom. Oh hell, hurry!” She thumped her palms against his chest. The man pulled out his cell as he raced into the ladies’ room. His expression went blank, from concern for her to no comprehension. Phoebe's romantic research with her cowboy Mason is going well (except he prefers the term rancher), until she realizes that she has been followed by a stalker from the city to the country. The book's point of view alternates between Phoebe, Mason, and her stalker (whose identity is not revealed to the reader, until Phoebe becomes aware that she is being stalked). At this point, the book transitions from a romance with mystery and just a touch of suspense, to a suspenseful mystery with a side of romance. No matter whether the romance or the suspense is predominating at the moment, the result is a very good read. 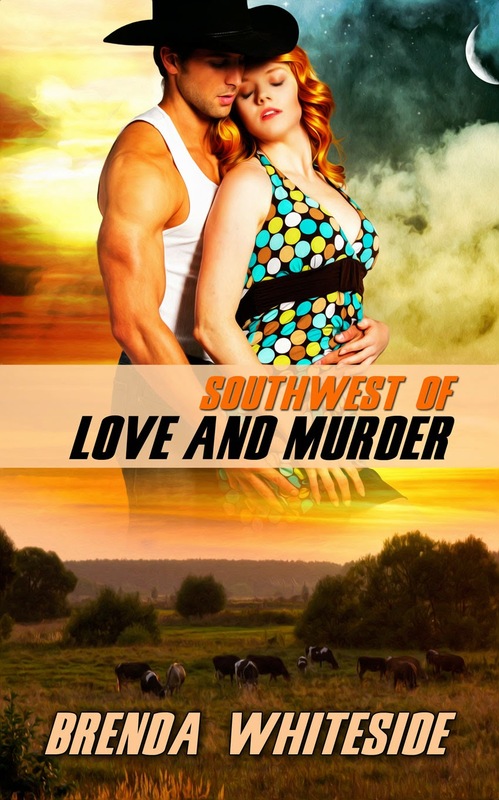 I recommend this one, y'all — if you like romance, and suspense, I think you'll really like Southwest of Love and Murder. and Goddess Fish Book Tours, in exchange for an honest opinion of the book. 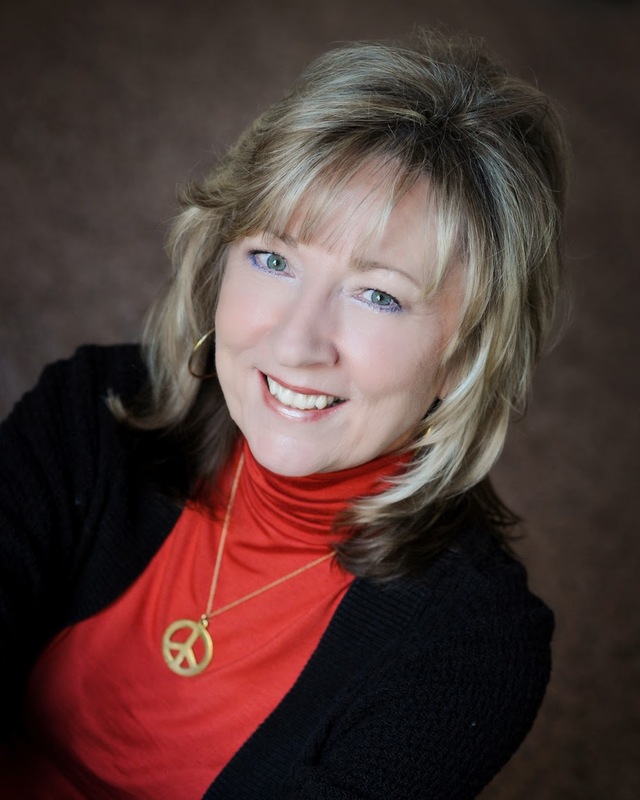 Brenda spends most of her time writing stories of discovery and love entangled with suspense. The rest of her time is spent tending vegetables on the small family farm she shares with her husband, son, daughter-in-law and granddaughter. Together, they’ve embraced an age-old lifestyle that has been mostly lost in the United States — multiple generations living under one roof, who share the workload, follow their individual dreams and reap the benefits of combined talents. Although she didn’t start out to write romance, she’s found all good stories involve complicated human relationships. She’s also found no matter a person’s age, a new discovery is right around every corner. 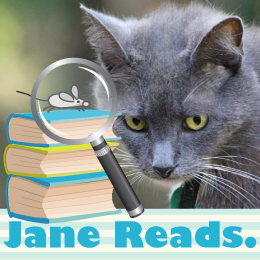 Whether humorous or serious, straight contemporary or suspense, all her books revolve around those two facts. Brenda also blogs on the 9th and 24th of every month here. Brenda will award a $25 Amazon/BN gift card to one randomly chosen winner via rafflecopter.